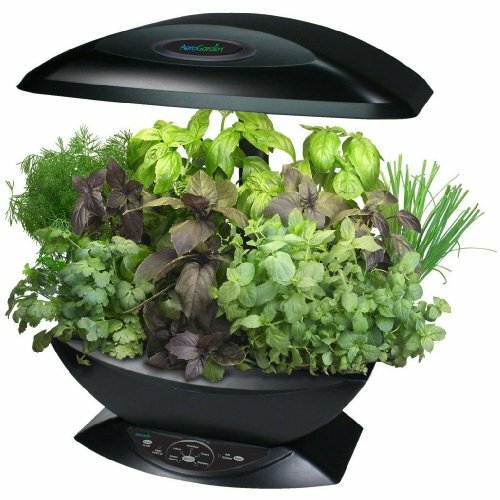 Enjoy the taste and fragrance of fresh herbs, vegetables and salad greens grown right in your kitchen. 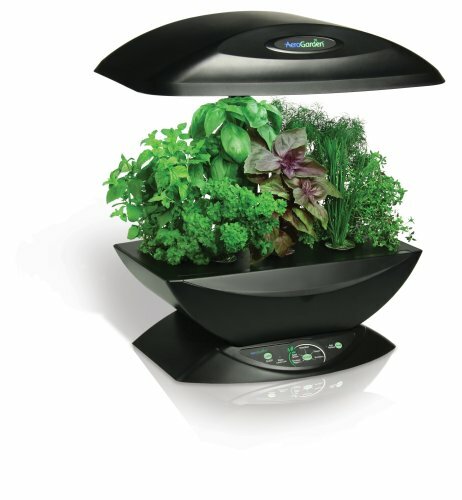 The AeroGarden grows them all with no dirt, mess or pesticides. Plants grow in water, nutrients and air, up to twice as fast as plants grown in soil. 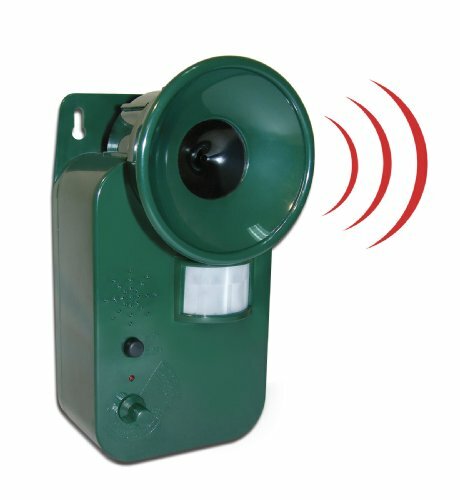 It’s easy, foolproof, and 100% guaranteed. It’s self-watering and self-feeding. The AeroGarden automatically controls the built-in grow bulbs and tells you when to add more water and nutrients. 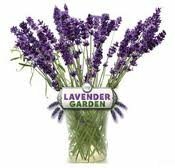 Grow fresh Italian Basil, Purple Basil, Chives, Dill, Mint, Parsley & Thyme with the included Gourmet Herb Seed Kit. Seed kits for cherry tomatoes, chili peppers, romaine lettuce, petunias and more also are available.